I few years ago I bought a Canon T2i for shooting video. Right away I discovered that audio was going to be a problem. As a matter of fact the audio recorded straight out of the DSLR was crap to use a technical term. I could not use it at all. Of course the easiest way to deal with it was to record off board audio. That is use a second device to record the audio. 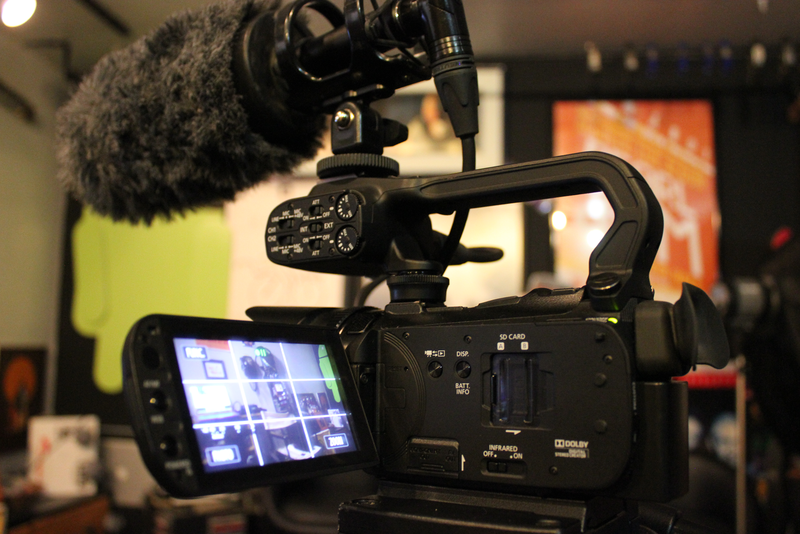 After doing some research I picked up a ZOOM H4n. Can plug in my boom/shotgun microphone into it and I get fantastic sound. I am very pleased with the results. That said there are times when I do not want to mess with a second piece of hardware. I just want to point and shoot. One of the issues was that even if you plugged in an external mic you had no control over the gain. What the heck? I was a bit frustrated but I knew there had to be some solution. I did some more research and discovered the Magic Lantern had a firmware update that you install on your SD card that not only gives you control over your audio but it gives you a bunch of other new controls that professional film makers use. Now we were getting somewhere. I still needed a good compact directional microphone. 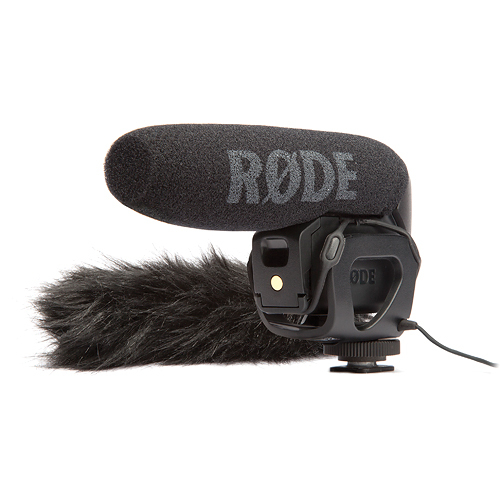 I looked at a ton of options but the reviews for the Rode Videomic Pro where the best. Most of the people who bought them where using them on DSLRs too. I have been more than happy with the performance of the microphone and with the control that the Magic Lantern update gives me its a perfect setup. As a bonus I can use my Rode with my other gear too like my Kodak Zi8 or with my Fostex audio add on for my iPhone. 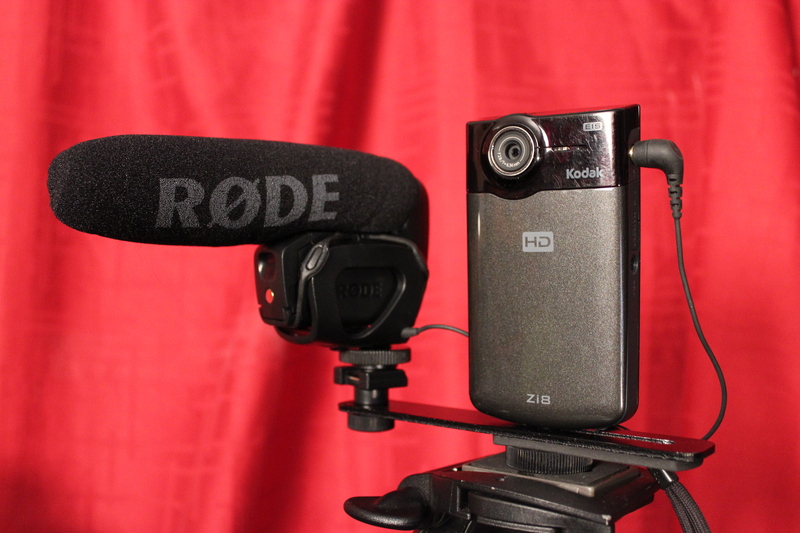 Here is a good blog on the Rode Videomic Pro. I thought I would share my latest video camera with all of you. I am extremely pleased with it. If you follow me you probably know that much of my work the past few years has either been shot on my iPhone rigging or on my Cannon DSLR setup for my higher end stuff. I recently started working on a project for Washington wineries. I am working on this project through Entirenet and Winerywise™. The project consists of a series of short YouTube style videos on safety for small and medium sized wineries. I needed a camera that would be good for run and gun style shooting. We have completed one multi-day, multi-location shoot so far and are planning more. The DSLR just cannot handle this type of shooting so well. One main limitation is not designed for long shots. the censor will over heat and the camera will shut down. That is keeping the camera rolling for extended periods of time. For a lot of the videos I shoot this is not problem. There is also the fact that the DSLR is awkward to carry while shooting. It works great if you have a bunch of expensive rigging or sitting on a tripod. But for full days of shooting and moving from location to location that just would not work for me. So where to start? I start the same place I always start YouTube. You can find reviews on almost everything you are interested in there as you probably already know. It’s pretty much my go to for any research. One key is to watch as many video as you can not just the ones put out there by the manufacture itself. I watch a ton doing this research. Here is a good one on the XA10. It is a great feature walk through. There are so many great cameras available these days that researching proved to be a bit difficult. My feature list was pretty simple, I wanted full HD video camera with SD card memory. The XA10 has 64gb on-board memory and two SD card slots. With that I can shoot all day without switching out SD cards. I also wanted good built-in audio support with jacks for external microphones. One feature that I did not really look for but was an unexpected benefit of the Canon XA10 was the image stabilization. This really came in handy for me and worked great when filming on location at the wineries in Eastern Washington. Then there was price. I did not have a budget for a 5 thousand dollar video camera. The XA10 came in under $2000.00. I think it goes without saying that I wanted to have a quality image too. The XA10 has a great lens and censor so it produces fantastic images. I am not saying this is the best video camera out there but I do believe it is one of the best for the money. Under $2000.00 for a professional camera is a great deal. You would have had to spend about 5k only a few years back to get this level of camera in my opinion. Here is a short video I put together from some of the footage taken in Eastern Washington at the wineries. Its pretty much straight out of the camera. A rough/test edit put to Carlos Santana’s Primavera. Carlos is a guest winemaker at Mumm Napa. The video is inspired by one particular winery who was play Santana as they crushed the grapes. It was kind of a spiritual experience for me. Enjoy!